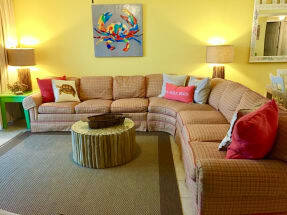 Welcome to the Island Princess vacation rentals! Island Princess is a family favorite 7 story complex located on Okaloosa Island. 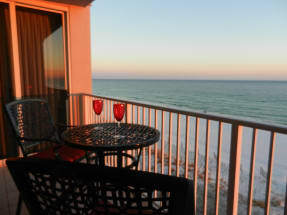 Enjoy the beautiful view of the gulf from the balcony of any of our condos. 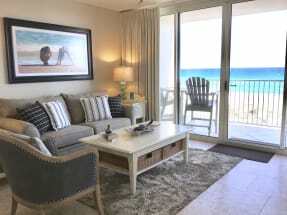 These spacious one, two and three bed condos are fully stocked for your vacation needs. With private beach access, an exercise room, a Gulf front pool and hot tub and covered parking, this complex makes your vacation as stress free as possible. Enjoy all of these amenities when you stay at Island Princess in Okaloosa Island this year! There are several attractions in the area such as boat and kayak rentals and many delicious restaurants and shopping areas. You can also rent bicycles and ride them along the coast! Some of the local favorite restaurants are The Black Pearl, Old Bay Steamer and Floyd’s Shrimp House. Island Princess truly is your one stop for a dream family vacation. 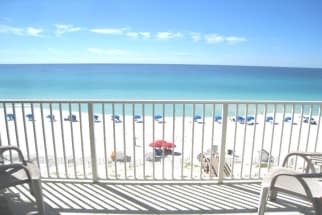 Book your stay at Island Princess with Emerald Coast By Owner. 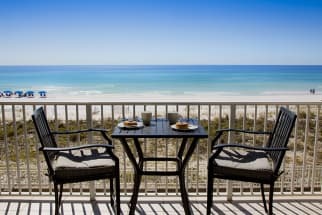 Contact one of our property owners directly and they will gladly help you plan your next trip to the Emerald Coast. When you book direct with the owner through ECBYO you do not pay any service fees that other listing sites charge. Book with ECBYO for a stress free booking experience and save! We hope you enjoy your stay at Island Princess.